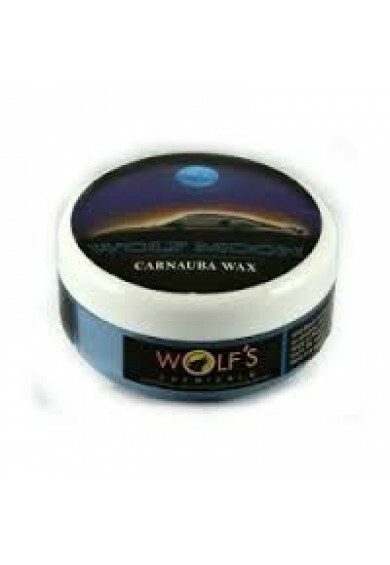 Wolf Moon Carnauba paste wax is made from pure T1 carnauba and carefully chosen oils and gloss enhancers to give vehicles of any colour an amazing, show-winning finish. 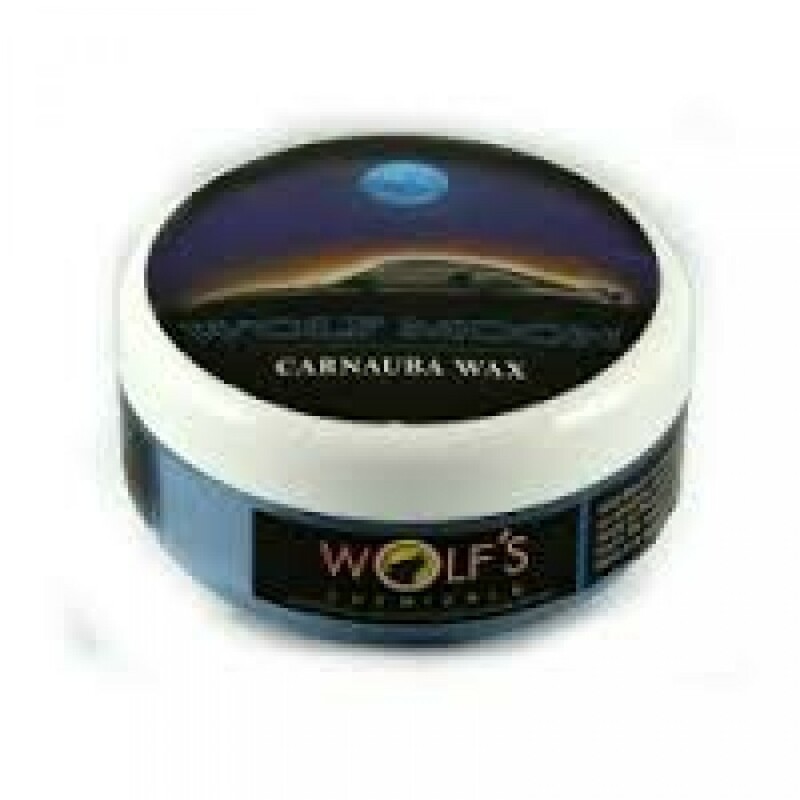 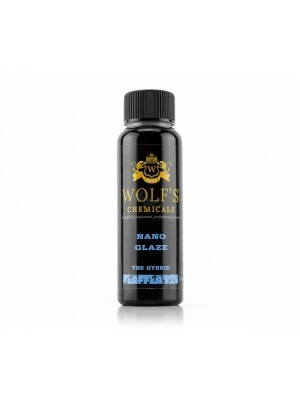 Wolf Moon delivers unbeatable shine, depth and clarity. 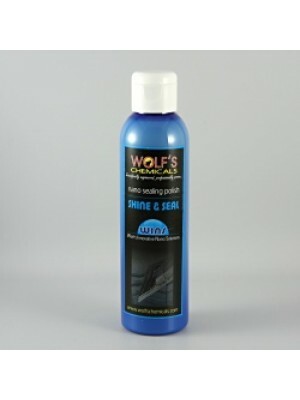 Ideal for use with darker colours.